See Jane Write: Click here for interview. ABC 33/40 Talk of Alabama Interview: Click here for interview. 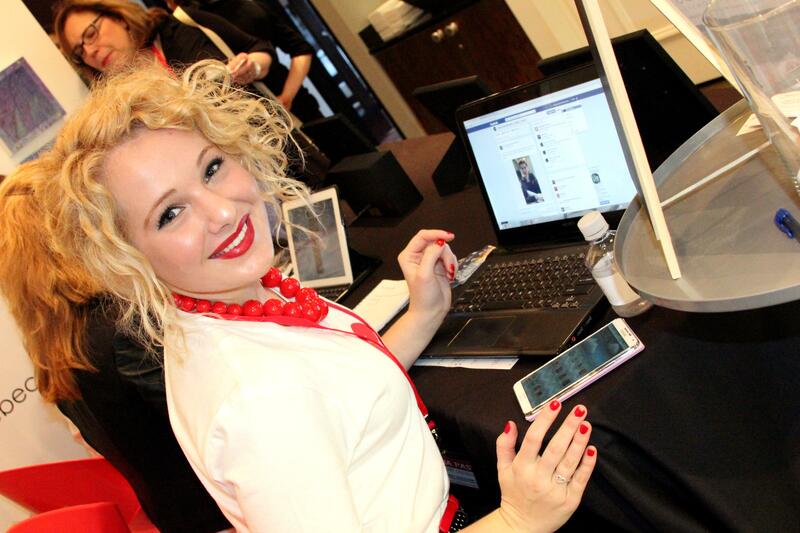 Real Media: “Fashion Blogger Abby Hathorn to Appear on “Real Radio”. Click here to see the press report. Real Radio Interview: Click here for clips from the show. Winston County Journal: “Former Winston County teen excels in Birmingham”. Click here to see press report. Multiple “character appearances” on Buddy Roberts’s Weld for Birmingham and The Cobalt Club columns. Click here to read a few and stay tuned for more. Grand Haul Girl (Shopping on a Budget video series) for The Outlet Shops of Grand River (Leeds, AL). Winston County Journal: “Louisville native wins Grand Haul Girl”. Click here to see press report. Special Guest Blogger at the Tonya Jones SalonSpa Grand Opening with B-Metro Magazine. See AL.com report here. Special Guest Blogger + live fashion stylist at the DSW Shoe Love Party with B-Metro Magazine. 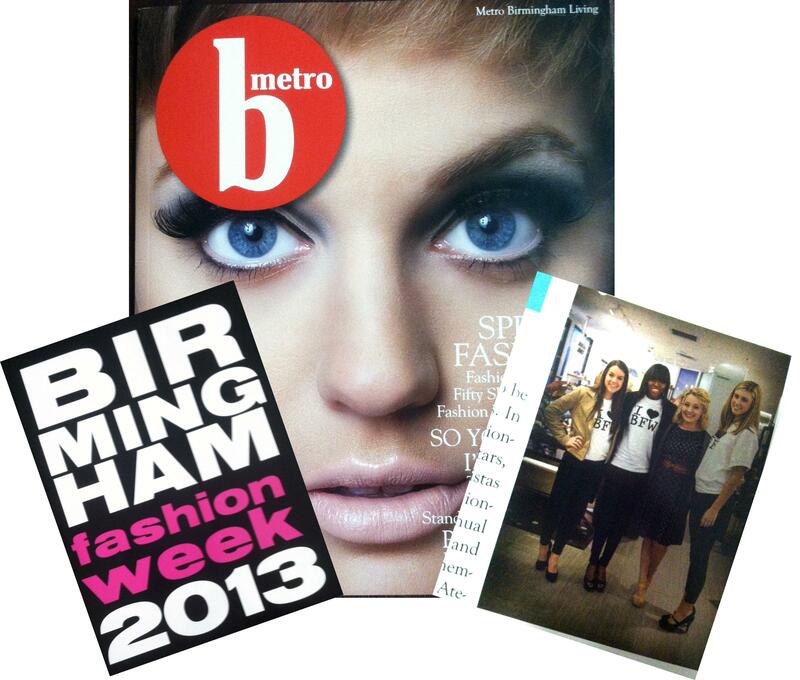 See B-Metro’s “b-there” article here. Everest Academy Student Spotlight. Click here to read article. 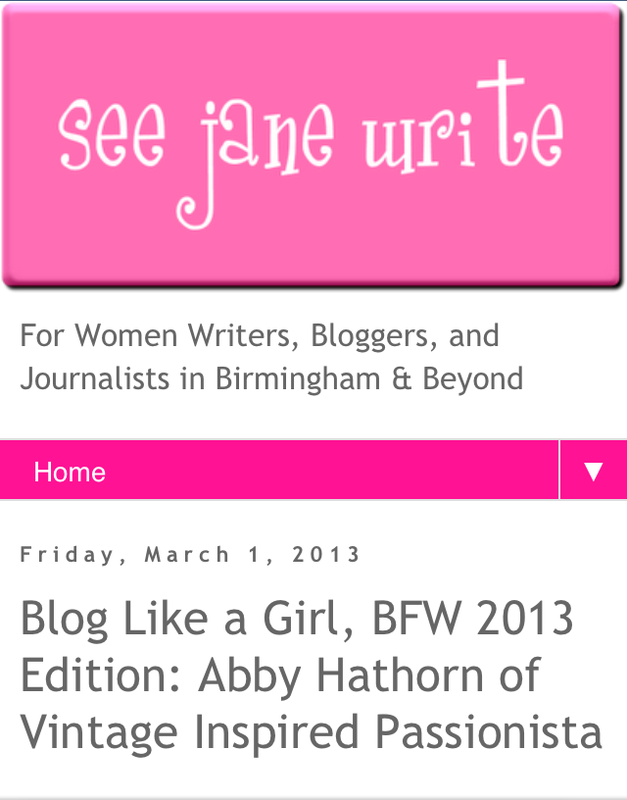 Rocket City Bloggers writer Bo Williams featured Abby Hathorn and gave his opinion about her second blog, Sixteen & Successful, launched in July of 2014. Click here to read the blog post. See Jane Write blogger Javacia Bowser interviewed Abby Hathorn about her favorite fall looks at the Belk Fall Fashion Preview in Birmingham here. Cover model for the CS Digital Productions 2015 Model Campaign. Interviewed by Becky Campbell for “Meet Your Neighbor” in the Johnson City Press. Click here for the online edition of the article. 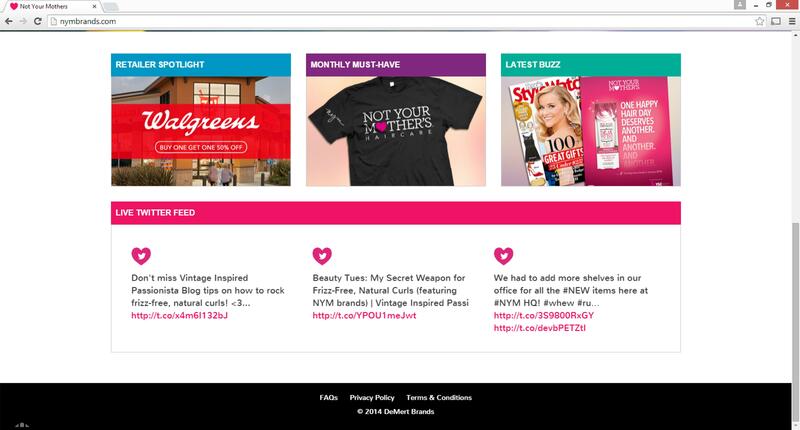 Featured on NYM Brands website home page and live Twitter feed. First teaser for independent film La Madame. Learn more about the film + Abby’s role here. Interviewed by The Dispatch for role in independent film La Madame. Article here. Featured in BeadMe of MyCraftAcademy for BluKatDesign. Link here. Lead role in “With These Hands,” a play by Anne G’Fellers-Mason for the Northeast Tennessee Heritage Alliance annual summer fund-raiser. 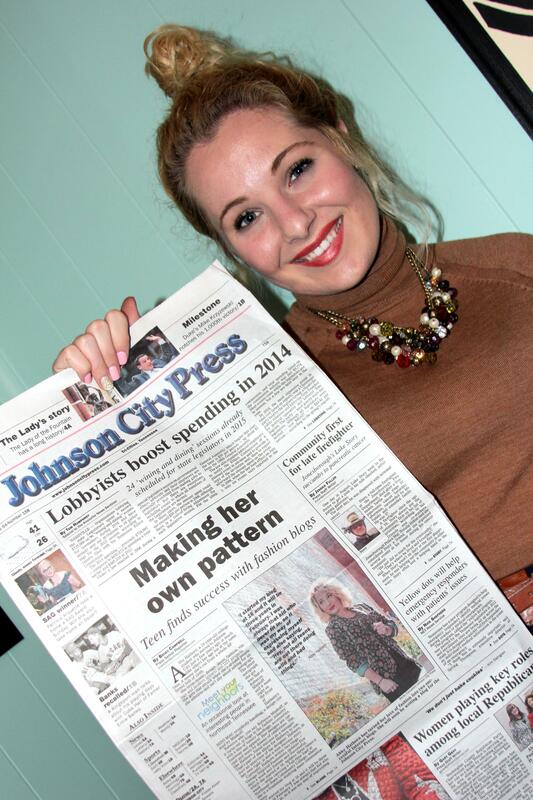 Write-up featured in the Jonesborough Herald & Tribune and segment interview featured on WJHL Daytime Tri-Cities. Emceed first annual Faces of Main Street fashion show in downtown Jonesborough at Type A Designs & Gifts. Write-up featured in the Jonesborough Herald & Tribune and VIP Blue Edition.